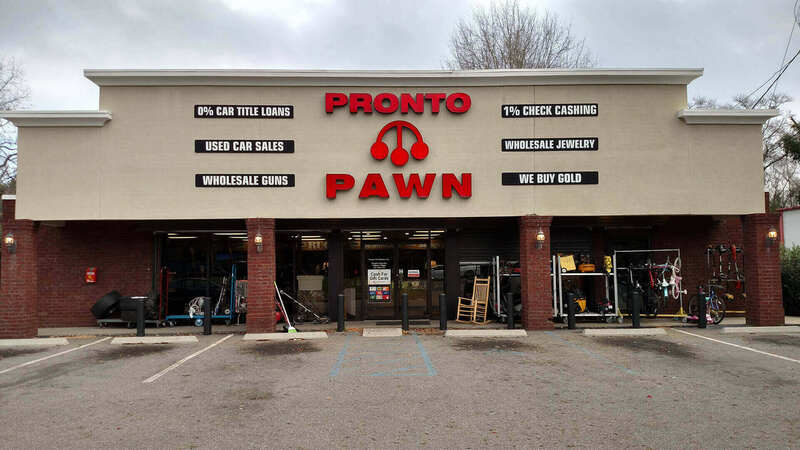 Pronto Pawn Shops & Title Loans - Mobile AL - Theodore AL - Moss Point MS - Pascagoula MS. Please visit us at our other locations as well.. Welcome to our website. 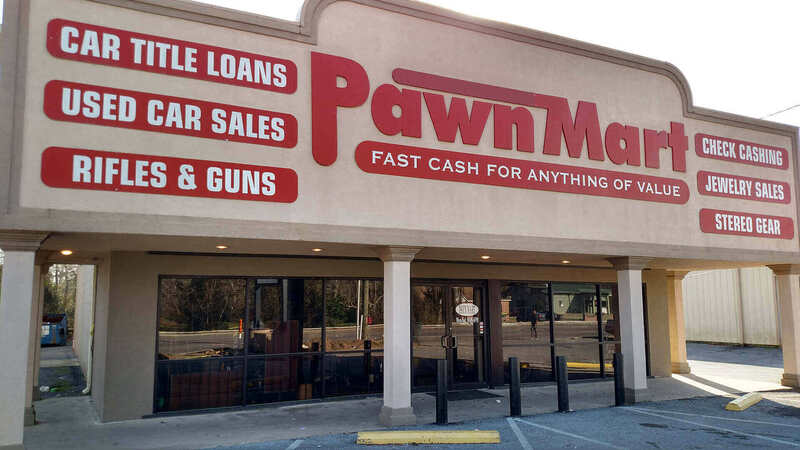 Our Pawn shops & Title Loans locations in both Alabama and Mississippi have been in this industry for a very long time now & there is a very good reason why! 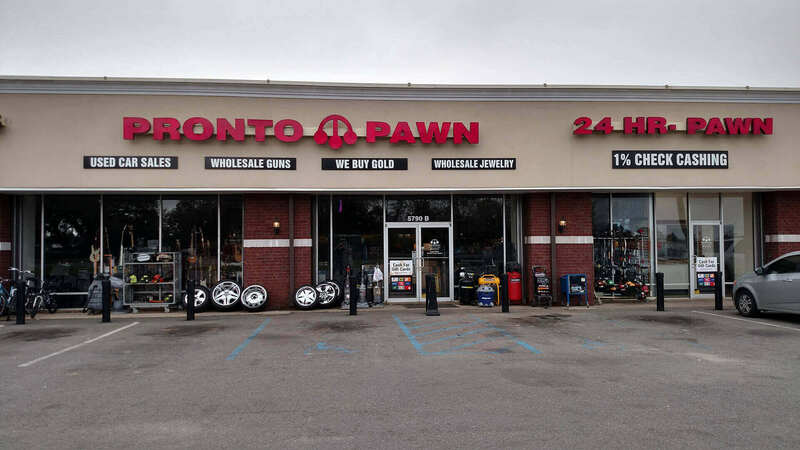 We always give top dollar to each and every customer for their pawn or title loan! Our locations in Mobile & Theodore, AL have been serving customers since 2001. 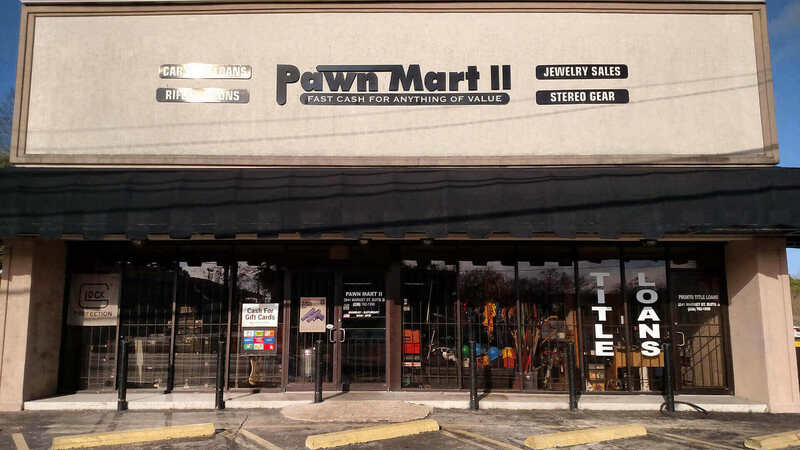 Our locations in Moss Point & Pascagoula, MS (Pawn Mart I & II) have been serving customers since 1970. If you are interested in how pawns got started, here is a wikipedia link about it. We also cash checks, buy Gold and Gift Cards. Maybe you would like to sell your item(s) outright to get some needed extra cash, we've got you covered. Come visit us today or Contact Us if you have any questions. 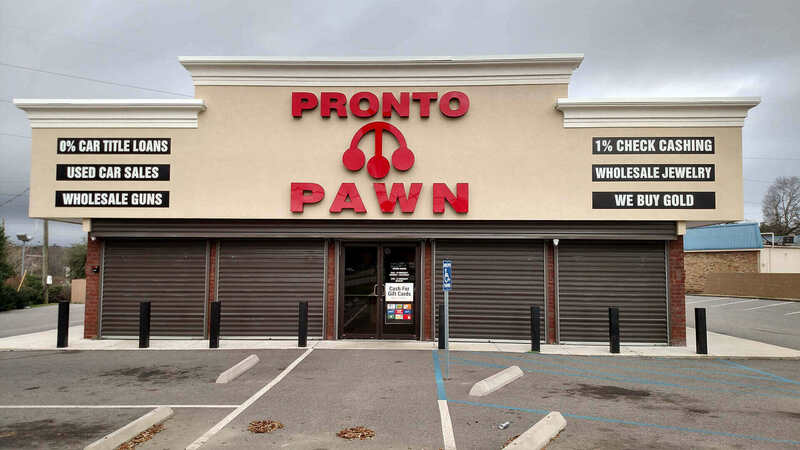 Pronto Pawn and Pawn Mart pawn shops buy and sell Gold & Gift Cards. We pride ourselves on giving top dollar for your Gold and unused Gift Cards. Contact Us today to find out more about this. 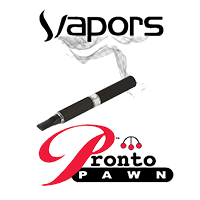 Pronto Pawn is proud to introduce our own person "Buy and Sell" site. It will continually be expanding to help you save money while giving you a place to shop or sell your own products. Check us out! How do pawns work & what do I need? 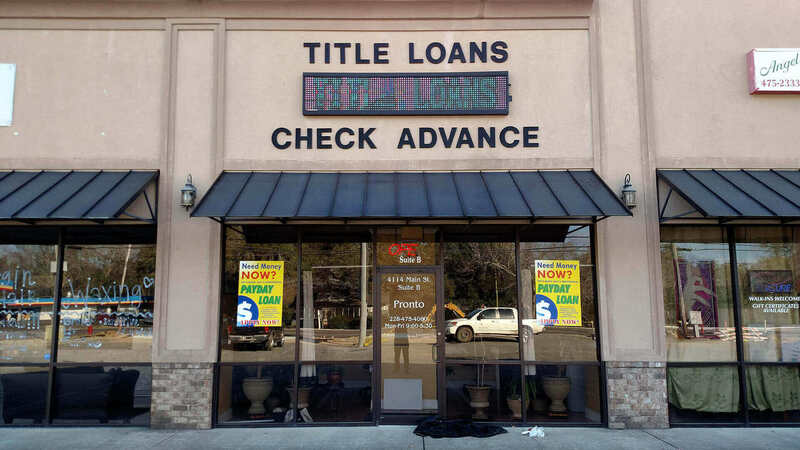 How do title loans work & what do I need? How does check cashing work & what do I need?